Happy Sunday morning to everybody! Vacant— is an Ambient, Experimental, Future-Garage Producer. 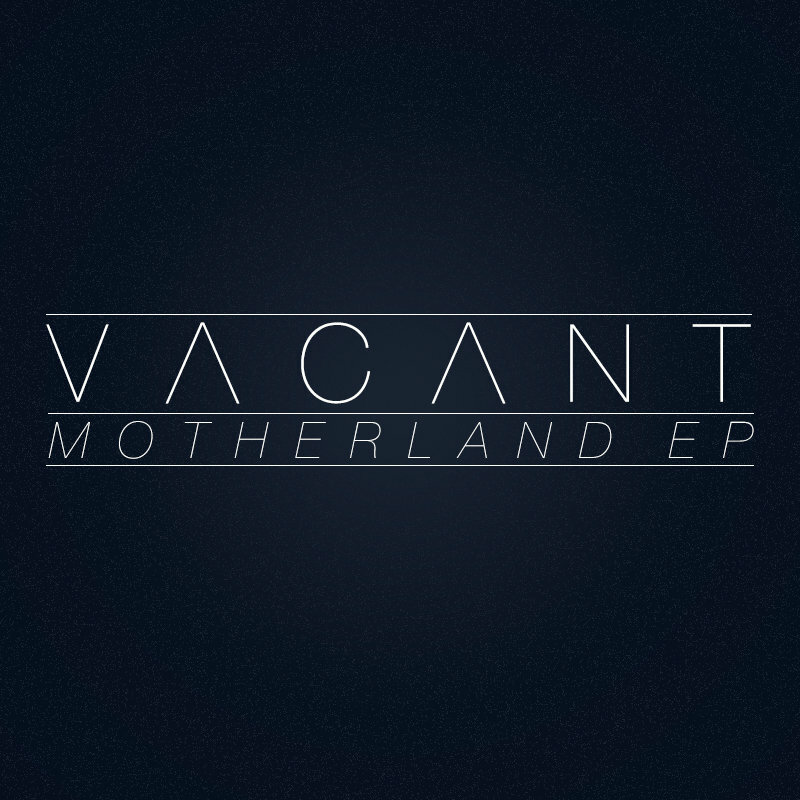 Although also a producer of Deep-House, Hip-Hop, Trap, Vacant is based around the ever growing Future-Garage scene. From London, UK. Great EP! The Vocals, beat, bass… all in all make a good atmosphere. U just need to jump into this flow.